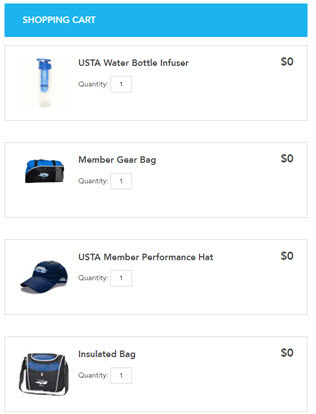 US Open 2010 Apparel Deal!! These make great gifts for friends/family as well. 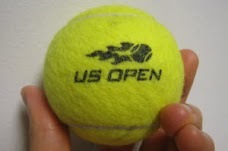 For more prices and info on items you are interested in, simply email TennisBargains@gmail.com or click on any item link. 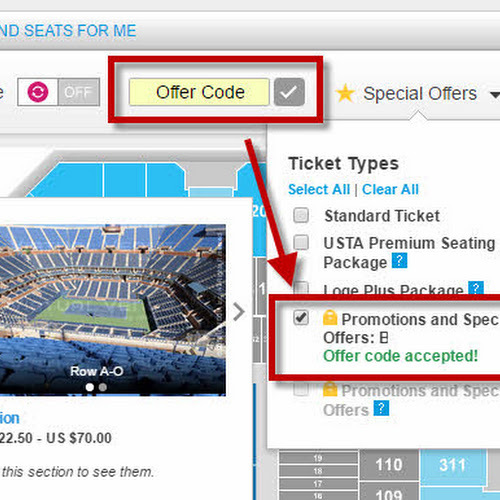 Offer only good until the end of the US Open (9/9)! Minimum order is $50. (Standard shipping, 3-5 business days) and only shipped to an address located in the USA. I will provide you with a receipt and full payment instructions (PayPal accepted).